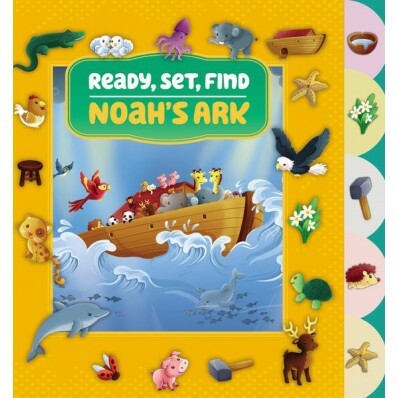 Noah's Ark is a sturdy board book with tabs that make turning each page easy for little fingers. The illustrations are colorful and cute. However, I found it difficult to find some of the hidden tools and animals. A small child might need help looking for the partially hidden items. I do think children will enjoy the short version of Noah's story. 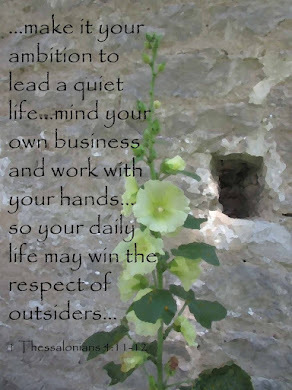 This book would be a good teaching tool, as well. I received this book for free.